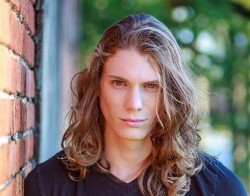 Brad Skinner attended Barbizon Model and Talent School in Charlotte, NC and upon graduation he was chosen to compete in IMTA in Los Angeles. More at his profile page. Ryan H. Hill is a diligent and driven individual seeking to optimize results with the responsibilities that are given to him. More at his profile page. 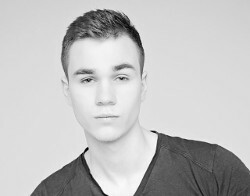 Spencer C Green enjoys modeling and is very experienced. He has experience in runway and photo shoots. He is always open for new opportunities. More at his profile page. Alonzo Carballo is always looking for new projects to keep a current portfolio. He works primary as an engineer but he loves modeling. More at his profile page.